2 Binder Sheets and 40 Coin Holders. Are you looking for something that holds more than a penny book and is easy to expand? 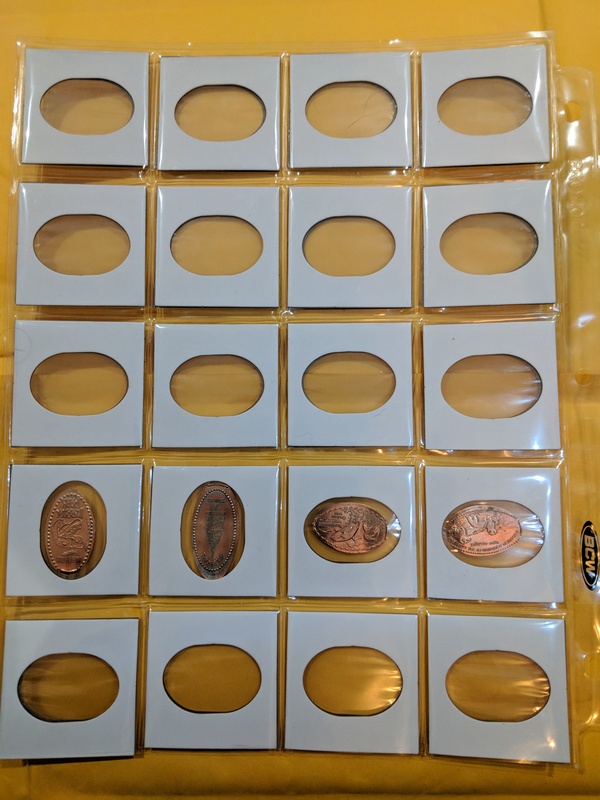 Wanting to have an easy way to view your pressed pennies? Order your binder sheets and coin holders to fill them now.